Re-commissioning is basically a process of going back and commissioning a building that was previously commissioned. Think of re-commissioning as a regular tune-up for your building, just as you would do for your car. Once a building has been operational for some time, systems begin to wear and controls may not function as they were first intended. Even the most energy efficient, “green” building systems will start to go “gray” through time. 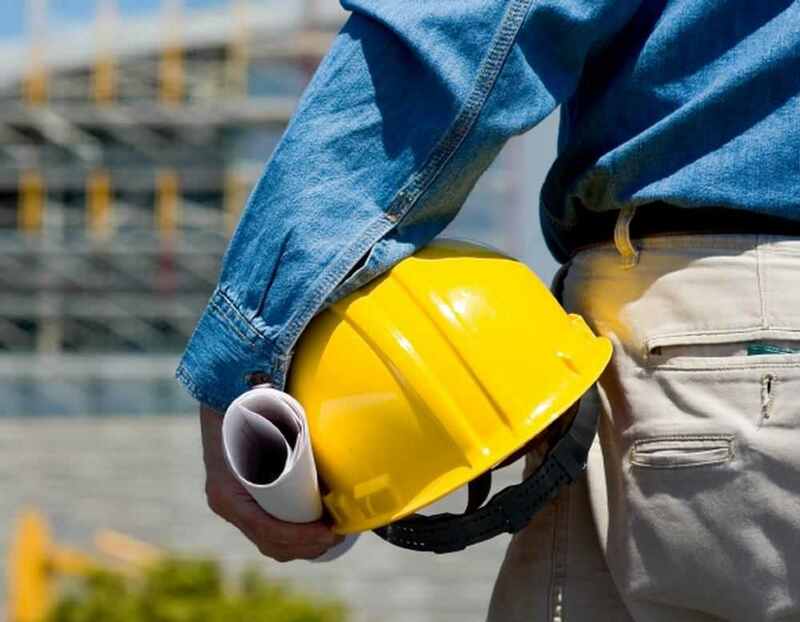 Re-commissioning takes place sometime after the building becomes fully operational and once the building owner and operators have a more realistic picture of how the building is actually being used. During re-commissioning building operating and maintenance systems are re-examined and control parameters are adjusted or reset as may be needed. Parts may also be fixed or replaced during this process. Develop a scope of work, with the Owner. Develop a Re-commissioning Plan based on specific project requirements. Perform on-site assessment of current operations and maintenance (O&M) practices. Perform diagnostic monitoring using metering and Building Management System (BMS). Develop, perform, document and oversee functional test procedures, as needed.